With our white label solution, we provide you with an online photo service that’s fully implemented technically and that your customers can use at short notice. We take care of production of a pre-set portfolio, worldwide white label dispatch, and first- and second-level support for you. 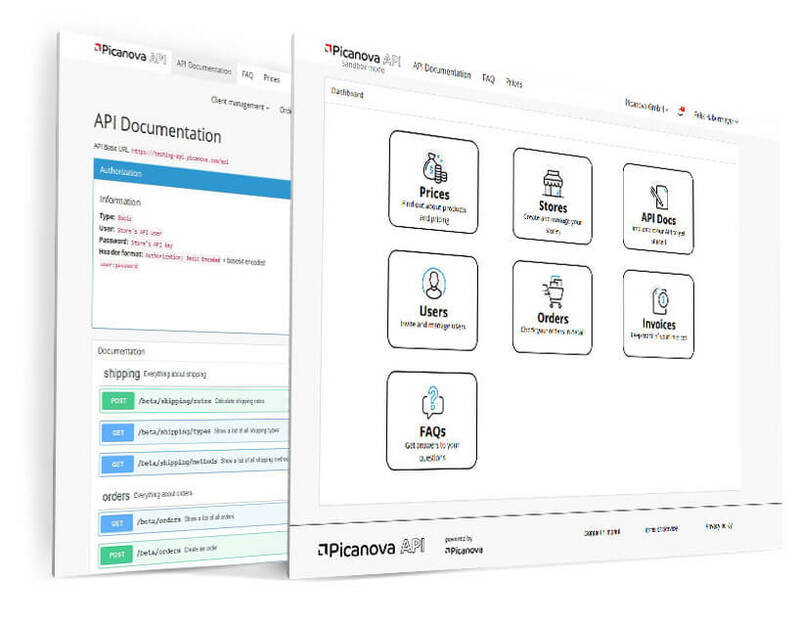 The Picanova B2B API can be integrated into your existing shop system within a few days. You and your customers will benefit from our global range of highest-quality photo, design and lifestyle products. We offer simple processes and a straightforward connection; Picanova takes care of second-level support for you. 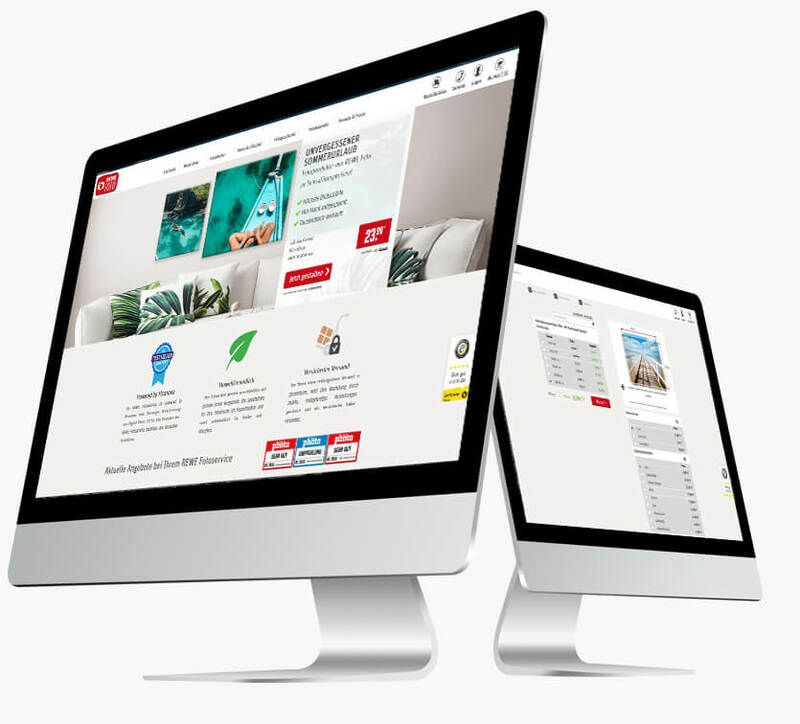 The Picanova Business Shop is tailored to the needs of B2B customers. 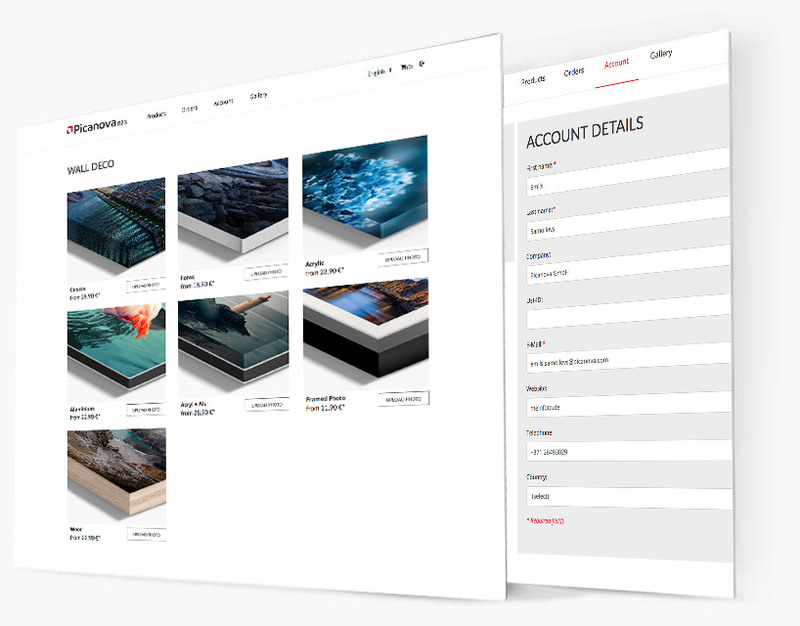 The shop user experience is optimized so that our product portfolio can be ordered easily, and fast shipping options complement the service. According to preference, products can be shipped as the white label option or individualized with your logo. Despite our competition-winning quality and careful production standards, you may have occasion to make suggestions. If so, you have access to prioritized customer support, including personal contact. 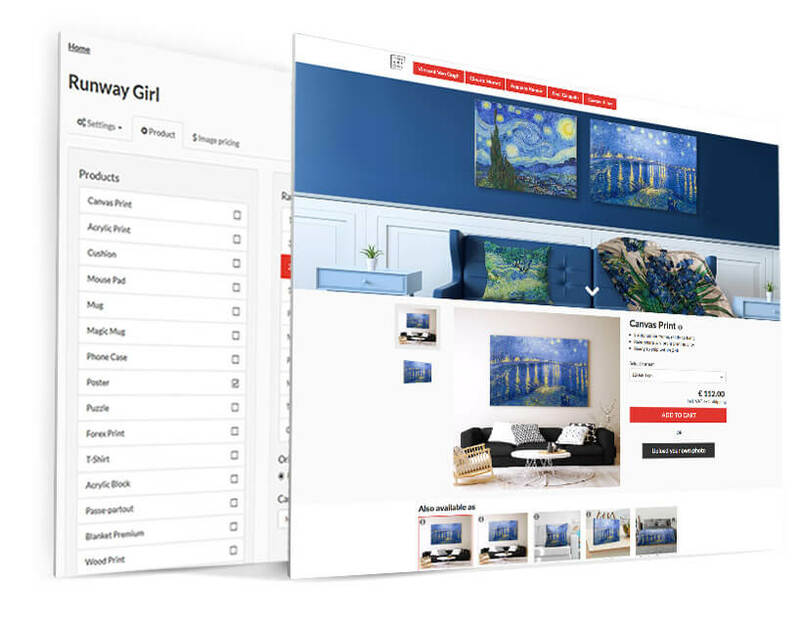 Monetize.ly is Picanova’s social commerce platform and offers mass customization to all users. 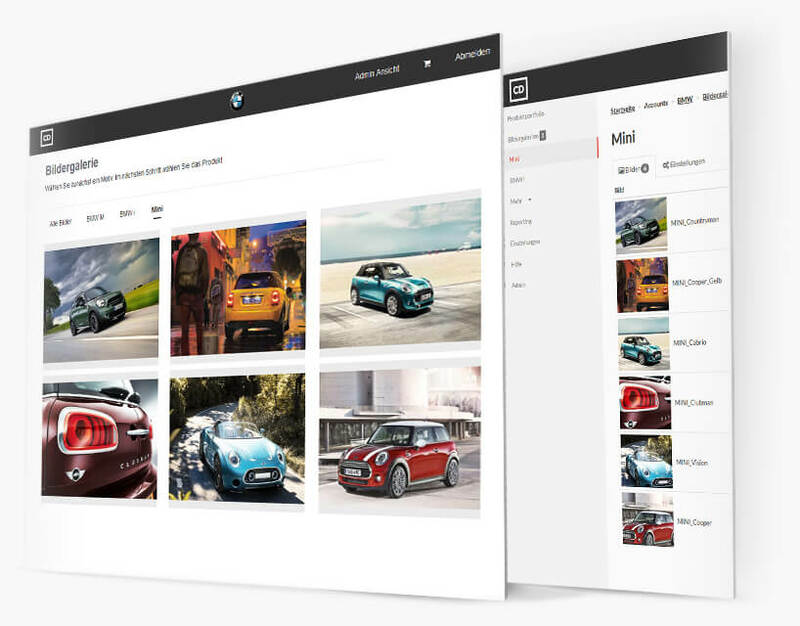 The principle is simple: your photos can be made available via the platform using our premium product portfolio. Monetize.ly opens up a new distribution channel for influencers, brands and artists. Using the platform is free of charge and carries no obligation. Enjoy effortlessly beautiful walls in your business premises, thanks to the corporate designer from Picanova. This streamlined holistic solution lets you style your headquarters, offices or hotel rooms according to a harmonious corporate design. With emphasis placed on a user-friendly interface, the motifs and product formats are selected by you and made available securely to your employees.